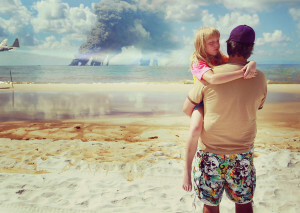 In April of 2010, BP began aerial spraying of a deadly toxic mist that settled over the Gulf of Mexico and coastal communities from Louisiana all the way to the west coast of Florida. These communities were gassed after BP’s Deepwater Horizon’s oil well gushed more than 200 million gallons into the Gulf of Mexico. Cleanup teams sprayed 1.84 million gallons of a dispersant called Corexit 9500A onto the Gulf’s surface. The immediate aftermath of the explosion was that 11 workers were killed with 17 injured and it caused the Deepwater Horizon to burn and sink almost a mile to the sea bed. The same blowout that caused the explosion caused a massive offshore oil spill in the Gulf of Mexico. It has been estimated that nearly a million sea creatures have perished in the years since the explosion. It is documented that thousands of marine mammals, sea turtles, and other sea creatures have died as well as 800,000 seabirds and shorebirds. The well-kept secret is that humans are sick and dying from the poison as well. Rashes cover the entire bodies of residents, they have severe asthma attacks, children are losing their hair in clumps and frequent seizures are occurring today in coastal towns all across the Gulf states. 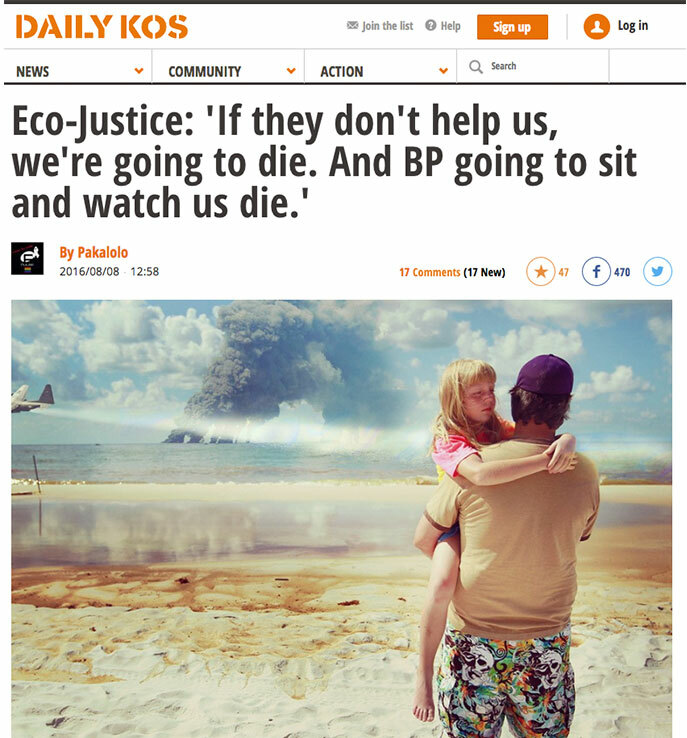 Cleanup workers that were hired by BP are in respiratory distress. They have skin lesions and flesh-eating disease, debilitating migraines, cardiac episodes, liver failure, rectal bleeding and premature death.